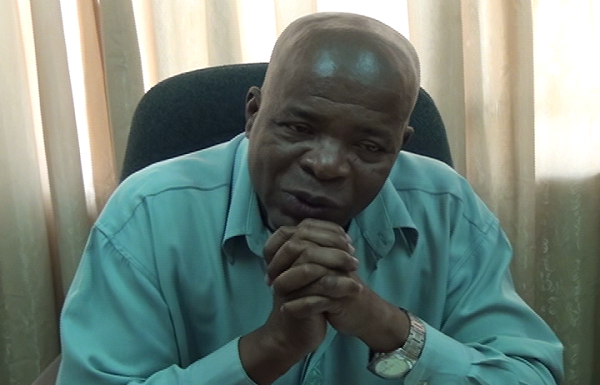 General Secretary of the Dominica Public Service Union Thomas Letang has vowed protracted protest action if the demands of public servants are not met. The DPSU held a rally to a full house at its headquarters on Valley Road on Thursday to address various grievances, including issues relating to appointments, security, workplace bullying and remuneration. An impassioned and at times visibly angry Letang told union members their leadership was fed up and ready for action. Meantime Mr. Letang has strongly criticized Prime Minister Roosevelt Skerrit’s meeting with junior public officers on Thursday. Mr. Letang has declared Fridays as Solidarity Friday until demands are met, when public officers are encouraged to wear yellow or orange.